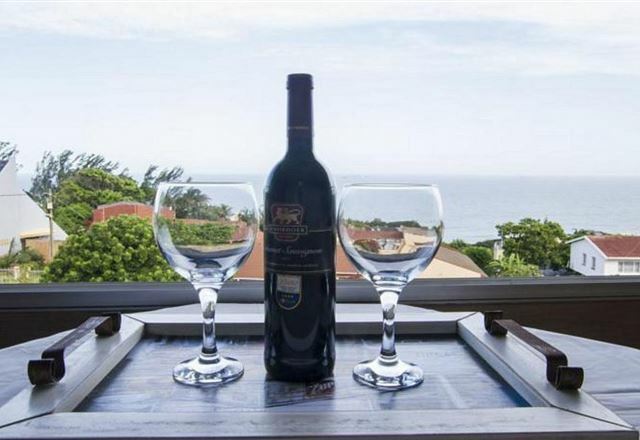 24 Crystal Cove is a fully furnished self-catering apartment located across the road from your own secluded peace of beach in La Mercy, KwaZulu-Natal. This immaculate apartment is situated on the second level and boasts spectacular 180-degree sea views. Aviark Coral Lodge’s primary attraction is its location. 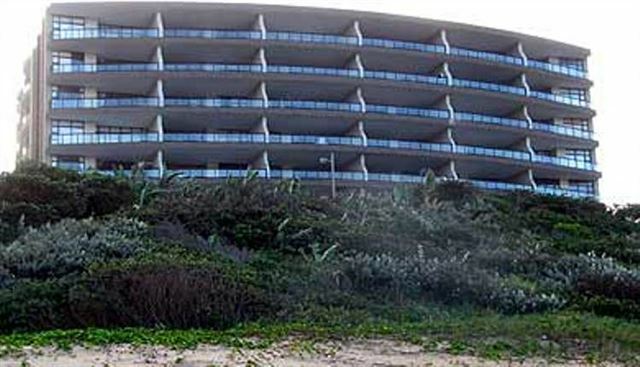 Situated on the North Coast of KwaZulu-Natal, we are within close proximity of every sought-after facility of the leisure or business traveller, tourist, or visitor making an unexpected stopover. 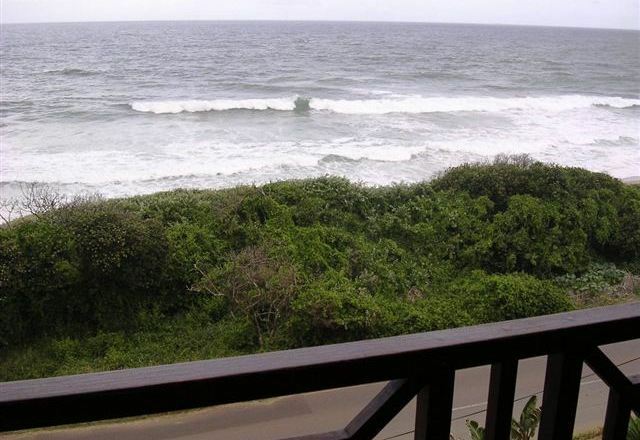 Coral Reef 205 is located on the beachfront in La Mercy along the beautiful North Coast. 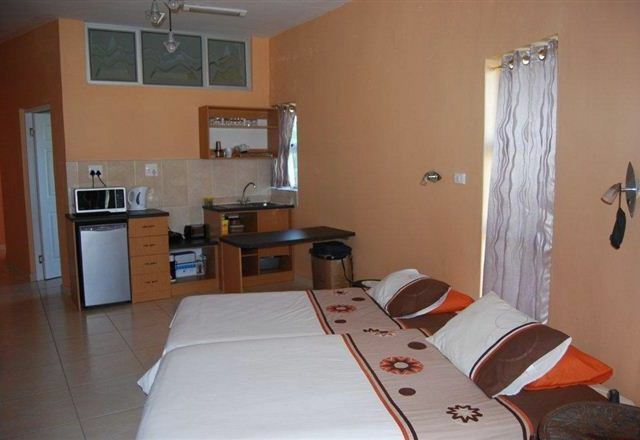 The apartment is beautifully furnished with three bedrooms, all with crisp linen and bath towels provided. The large sea-facing balcony has great 180-degree views and is an ideal entertainment area.